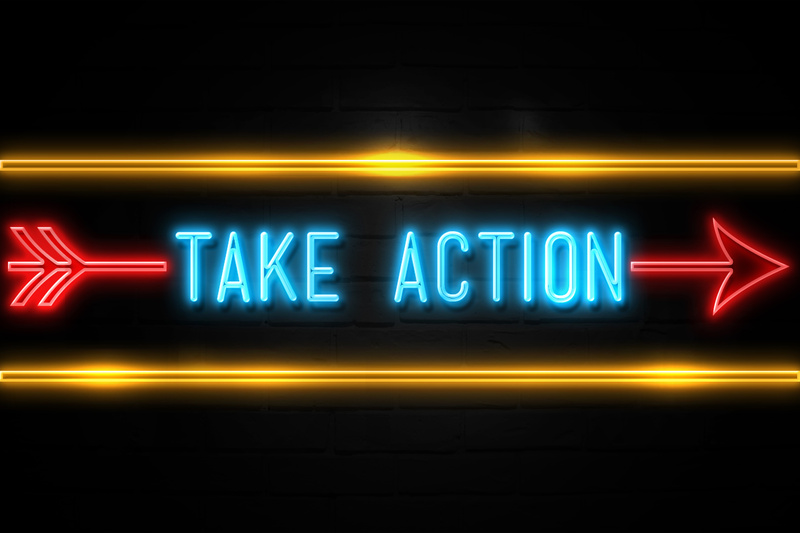 On December 28, 2018, a petition was filed by Nevada Chief Justice James Hardesty to adopt a statewide requirement that all judges in Nevada utilize a validated risk assessment tool for use in pretrial decision-making. The petition was based on the recommendation by the Committee to Study Evidence-Based Pretrial Release. 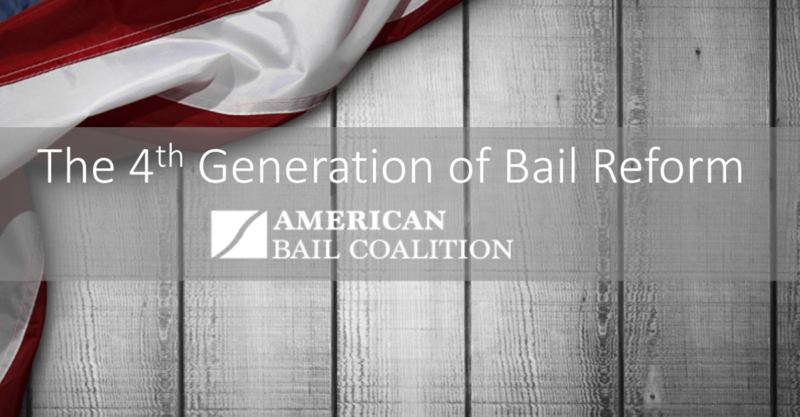 The American Bail Coalition opposes this recommendation. A public hearing on the proposal will be held on February 5, 2019 -- ADKT 0539: In re Adoption of Risk Assessment Tool for Use in Pretrial Decision-Making. This comment is the response of the American Bail Coalition to the call for public comment in response to the petition filed by Justice Hardesty requesting that the Supreme Court approved his request to require all judges within Nevada to use a validated pretrial risk assessment tool for use in deciding bail and conditions of release from jail pending trial. First, the Nevada Judiciary should not be in the business of approving a particular risk assessment algorithm or tool or requiring that judges use a particular tool. This creates an impermissible appearance of impropriety, calling into question the objectivity of the Court, because when the tool is ultimately legally challenged the Court of last resort in Nevada will have voluntarily put itself in a position to have been the body mandating by judicial edict the use of the tool and also having pre-endorsed the scientific validity and neutrality of the tool. Judges in Nevada can already consider risk assessment results, and the proponent of a risk assessment should be the party tasked with defending the scientific validity of the same. Second, one-hundred ten national civil rights groups have called for an end to the use of pretrial risk assessments in the United States of America primarily due to concerns of racial bias and lack of transparency. Here, the validation study did not test for protected-class bias. Will the tool magnify racial and gender bias in Nevada? There is no way to tell. Further, the data is not open-source. I have asked for it twice, and my request has been denied. The information could be redacted so that I and other interested parties could conduct our own testing of it. But, it is truly a black-box system, one that was been rejected by the Leadership Conference on Civil Rights, the AI Now Institute, numerous other scholars, and interest groups from around the nation. Fourth, the risk assessment relies more heavily on un-convicted conduct than any risk other assessment I have seen. This is hugely problematic from the perspective of defendants’ rights. For example, three of the nine categories can be scored based on having been arrested but not convicted of misdemeanors, gross misdemeanors or felonies. In addition, if someone is homeless, they will get two points for that, labeling them as high risk solely due to their poverty. Moreover, a non-resident but legal alien would get a higher risk score due to the fact that they are not a “resident” of the State of Nevada. At the end of the day, a jury could exonerate someone of all charges, and a defendant could sue civilly to seek redress for a false allegation and be awarded judgment, and yet this risk assessment will place them into the higher risk category, unnecessarily trammeling their civil liberties by labeling them as dangerous, a label that no subsequent exoneration would remove under this risk assessment. To add insult to injury, there is no explanation of the risk assessment will consider prior arrests that have been subsequently sealed. Fifth, these tools don’t work and have been shown to increase failures to appear in court as required, increase crimes while on bail, and have virtually no impact on the reduction of the pretrial population (and in some cases dramatically increasing the pretrial population). A landmark study by Professor Stevenson from the Anton Scalia School of Law demonstrated this quite clearly, which article is in the materials. Seventh, State v. Loomis, a case in which the U.S. Supreme Court denied certiorari, the Wisconsin Supreme Court held that without adequate due process warnings regarding the risk assessment tool in that case, which is quite similar to the tool under consideration here, that the use of the tool would violate the due process clause. In the case of the Nevada tool, there is no are no such limitations or restrictions on use. We are attaching an appendix of materials that we believe the Supreme Court should review prior to making a decision in this matter. While risk assessment procedures were indeed in vogue at the time the committee was launched by Justice Hardesty, the issue has pivoted so substantially that revisiting the issue once again in light of the substantial quantity of scholarly work that has been done in the last two years, some of which we have put in the appendix, is the only appropriate way forward. In approving a risk assessment that has not been tested for racial or other protected-class bias and relies so heavily on demographic factors and unconvicted conduct, the Supreme Court of Nevada is disregarding a known risk that the tool may disparately treat similarly situated defendants. For that reason alone, the Supreme Court should decline to require the use of this risk assessment. For example, one tool that is similarly constructed as the Nevada tool, was biased against African-American defendants: link to ProPublica story and link to thesis from Dartmouth U.